Transforming your organization's culture doesn't have to take years. 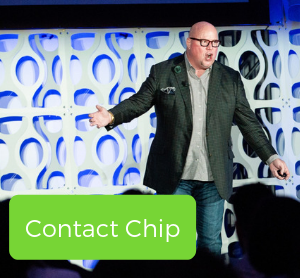 Chip’s speeches and seminars blend high content, practical strategies and a lot of deep belly laughs! This is a power packed combination guaranteed to transform your organization and manifest change. Don’t take our word for it. Just ask one our hundreds of delighted clients. Give us a call today to learn about how a partnership with Chip can get you the results you’ve been looking for. 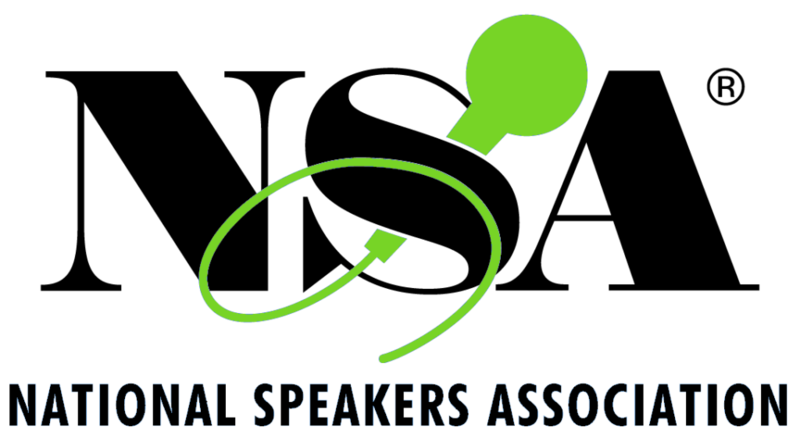 Certified Speaking Professional, Chip Madera, MS is a high energy, high content motivational speaker known for his BOLD results! He specializes in developing courageous leaders who can accelerate business results and increase employee engagement and performance. He is one of America's premiere business speakers and experts on Courageous Leadership, Thriving in Change and Creating Environments of World-Class Excellence! He speaks over 120 times every year in Canada, Australia, Europe, South America and throughout the US. His clients include high-performing companies like The Mayo Clinic, Disney, Verizon, 3M, AT&T, Gatorade, JM Smuckers and hundreds more! His expertise in the healthcare industry has afforded him the opportunity to speak to over 450 hospitals and healthcare organizations throughout his career. 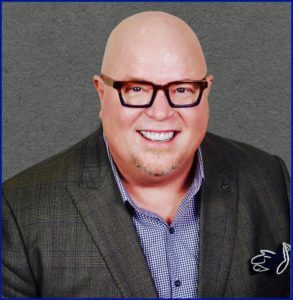 Through his intensive 90 Day Transformation initiative he has helped many hospitals and physician practices increase patient satisfaction and employee engagement scores by as high as 300% in less than thirteen weeks. And that translates into hundreds of thousands of dollars in recovered reimbursements for your organization. There is no doubt Chip gets amazing RESULTS! Review current performance standards and create plan for participation and engagement of leadership and ancillary partners. Train and develop personnel to embrace newly created performance standards. Establish coaching/shadowing process to insure legitimate accountability. Onsite visits and coaching with low performing departments/leaders to help them achieve successful culture transformation. This is a time to see big change in your organization. Chip will work with you to establish consistency and advancement of all corporate initiatives. This is the transition and hand-off to your internal team. You have learned sustainable ways to encourage growth. I’ve had the pleasure of seeing Chip Madera in action at three different organizations – two of those times I was the person contracting for his services. In all three cases, Chip was professional and focused on how to contribute to our success. He worked with us as a partner versus just a hired speaker, and he customized his content to fit our needs versus asking us to change to fit his content. He also did his homework – he spent time getting to know us so that he could speak in our language and relate to our culture. As a speaker, he is one of the best (the CSP designation is well deserved) and based on the evaluations from our most recent event, Chip was THE HIGHLIGHT of the program, not only for style and humor but quality of content as well. I’m happy to offer this recommendation knowing Chip backs it up with superior performance and a heaping helping of integrity. Thank you so much for sharing at our Leadership Development Institute. Several months later continue to see and experience positive results from your work with our leadership team. Your ability to connect with our team members and help them gain new perspectives has certainly made an impact on our journey to excellence. We look forward to having you continue working with our team to help them reach new levels of performance and achieve higher goals. It has been a privilege to reconnect with you since we worked together at my previous post at St. Francis in Georgia. I can honestly say that I have never seen anyone have such a long lasting impression on my staff as you had; they are still talking about it. As you know, you were so awesome that one of our Corporate VP’s hired you for four more speeches right on the spot. I recommend you with great pleasure and I’m sure that you will make a positive difference with any group you stand in front of. A Division of Davita, Inc.